In recent years, there has been a strong push from both American consumers and American businesses to bring manufacturing back home to the U.S. This growing interest in “reshoring” isn’t surprising: Following the offshoring movement (the process of sending jobs from the U.S. to foreign countries with cheaper labor) that began in the 70’s and 80’s, the American economy has experienced its fair share of downturns and setbacks, including increased unemployment and weakened global competitiveness. Check out these 5 undeniable benefits of manufacturing reshoring that can’t afford to be ignored. 1. Reshoring means higher quality products for consumers. Foreign manufacturing is all about offering the cheapest solutions on the market – cheap labor, cheap tools, cheap technologies, and cheap processes. Cheap manufacturing was all the rage several decades ago, but American consumers have begun to grow tired of poorly made (and sometimes even unsafe) goods produced in countries with lax manufacturing laws. Today’s consumers having a growing interest in quality and value – areas where American-made goods rank at the top of the pack. 2. Reshoring helps keep the U.S. innovative & competitive. Due to the previous shift towards overseas manufacturing, the U.S. has fallen off the bandwagon in terms of innovation and creating breakthrough technologies and solutions through research and development. Countries that are heavy in manufacturing like Singapore, China, Korea and Japan have pushed their way to the top, in terms of global competitiveness through manufacturing innovation. By bringing manufacturing back to the U.S., more and more U.S. companies will feel pressure to invest in R&D and get back in the global innovation game. 3. Reshoring allows for greater control of production processes. 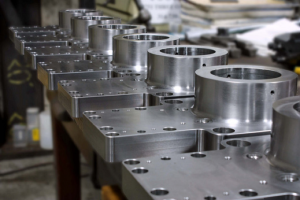 Outsourcing products to overseas manufacturing plants means putting your full trust in their ability to manufacture products that meet your standards. However, many foreign nations have significantly less rigid laws in place for product standardization and quality assurance, safe and fair working conditions, and environmental protection. By bringing manufacturing back to U.S. soil, we can regain control of our production processes in all of these areas. 4. Reshoring means more streamlined distribution of goods. When goods are produced overseas, they must be shipped across the ocean to the U.S., where they are then delivered to warehouses, stores, businesses, and individuals. Naturally, this process of transportation and delivery is pricey, lengthy, and risky. American-made goods have much simpler distribution processes and don’t require expensive overseas shipping, which also means less risk of damage, loss, and delays. 5. 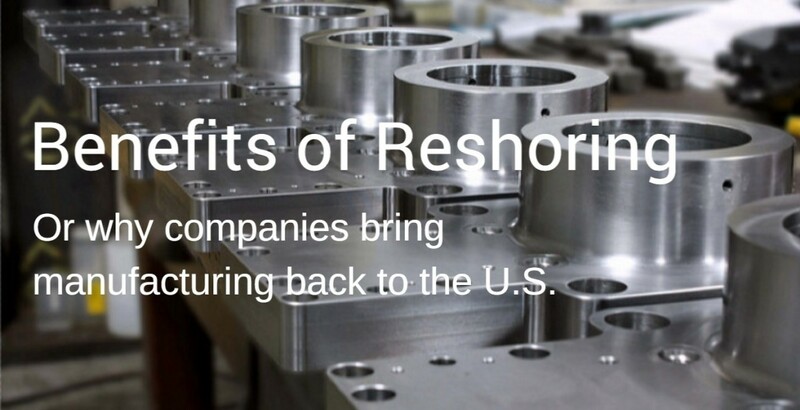 Reshoring brings American jobs back home. Although the U.S. unemployment rate is nowhere near as high as it was during the recession, millions of American workers are still struggling to secure jobs. Reshoring is one of the best ways to help provide valuable jobs for skilled U.S. workers, which means great things for the U.S. economy as a whole. 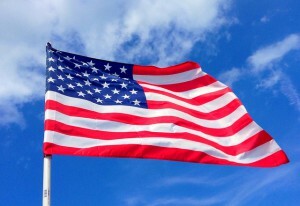 OmegaOne is proud to be an American-based manufacturer, and supporter of American jobs. To learn more, contact OmegaOne today.